Mapa can help you better understand the online customer experiences offered by your competitors across financial services. Whether you want a deeper understanding of the cross-device consumer experience for one competitor or an overview of how consumers can interact with digital banking services across providers and markets, we can help. We provide the insights to help banks improve the consumer experience. Experience what banking customers actually experience. 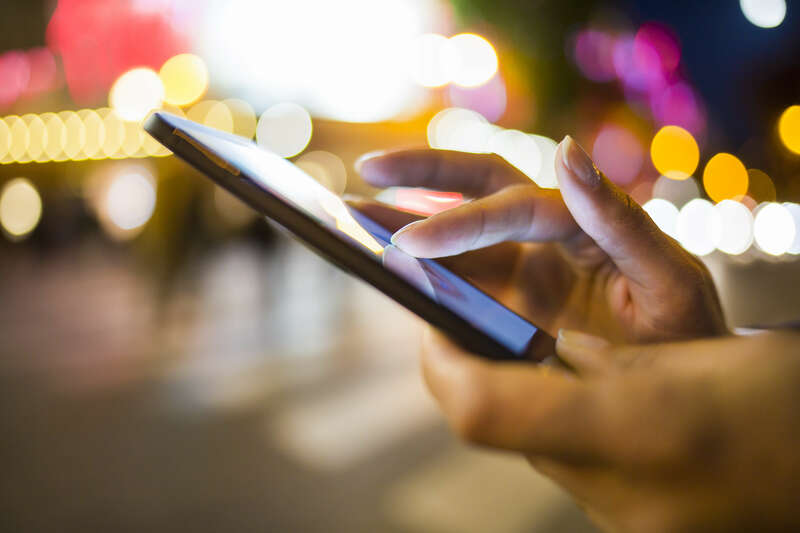 With access to a broad range of devices and accounts, Mapa Research – and its clients – has unprecedented access to what digital banking consumers see on internet and mobile banking channels. In our Customer Experience Workshops, we take you through the same user journey a customer goes through when they use your competitors’ products, whether it’s mobile banking, money management apps, completing a mortgage application, or reading the small print. To arrange a workshop with our experienced team, Contact us today. Benchmark your mobile banking app against those of your peers and competitors. Through our powerful benchmarking solution, providing insight into what thousands of customers are saying about mobile apps across financial services, we produce the industry-leading Mapa App Score©. Data is presented in clear and simple graphs and charts, letting you see how your own apps compare against selected competitors. Track what users think of your app as you release updates, and receive alerts when a competitor releases a new version of their app. You can even compare your app against apps from best-of-breed banks and new entrants, in both your own market and across a range of European markets and the US. Contact us today to discuss how this new service can help your business. Get regular updates on innovation and best practice in user journeys. Mapa creates a range of dashboards on a quarterly basis, which track the customer experience offered by financial services providers. Whether you want to see what mortgage applicants see when they apply online, how customers service their credit cards on mobile devices, or what help and support is available behind the login for personal and SME current account holders, our media-rich reports, benchmarking matrix and presentations hold the answers. See what customers see, and understand the opportunities for your bank’s brand, with Mapa. Ask our expert analysts to give you an in-depth view and detailed report on the digital customer experience topic of your choosing. We’ve helped clients benchmark digital onboarding journeys to enhance their service, identify opportunities to reduce costs, optimise the sales experience to improve online conversion, and understand regulations to remain compliant while still delivering a world-class customer experience. Find out more here.